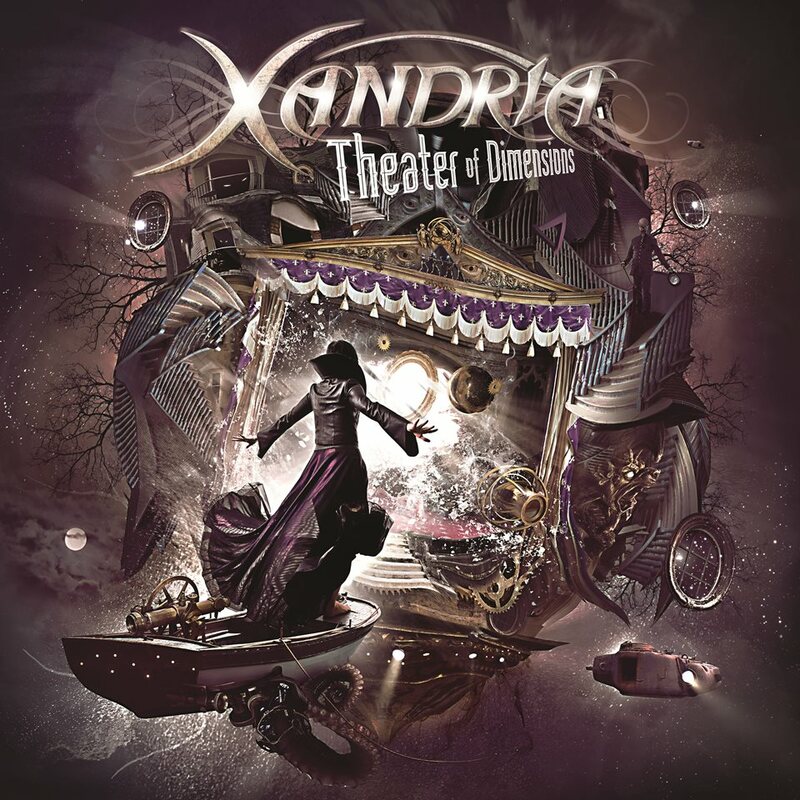 After the successful release of “Sacrificium” from 2014 and their intensive tour with over 150 shows, that took them around the globe, it’s time to release a new inspiring dimension in the world of Xandria: Please welcome Theater Of Dimensions! “Theater of Dimensions” is a hyper-emotional affair – and a very heavy one too, naturally. 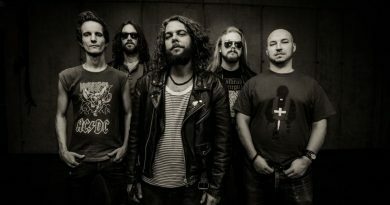 High class guest vocals can be heard by mighty Henning Basse (Firewind), Zaher Zorgati (Myrath), Björn Strid (Soilwork) and Ross Thompson(Van Canto). 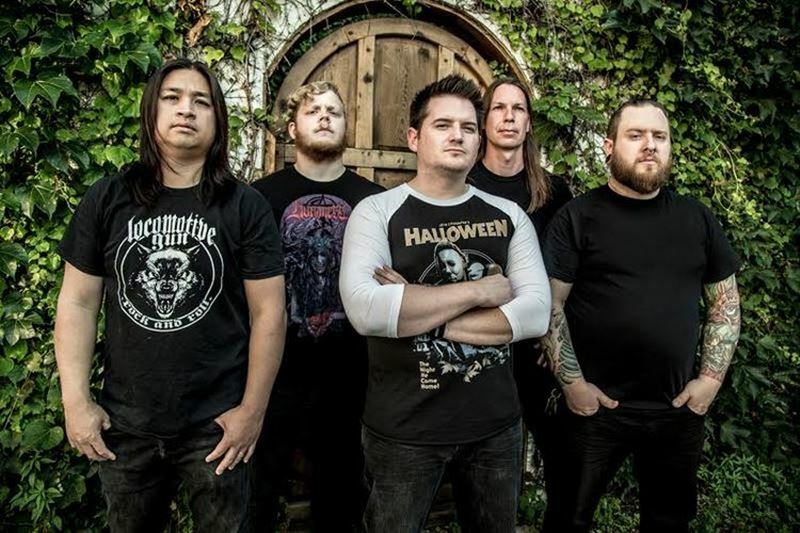 There is a soundtrack-like, orchestral finesse inherent to the compositions, echoed by pounding groove and sophisticated shredding. 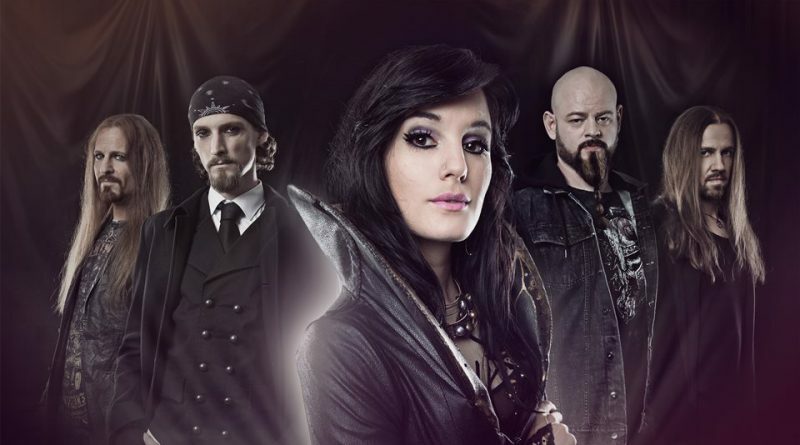 Folklore and ballad chime in “Forsaken love”, heavy thrash rears its ugly head “We are murderers (we all)” and overall there is no doubt Xandria are not only fearless, they are at their most entertaining and thrilling!